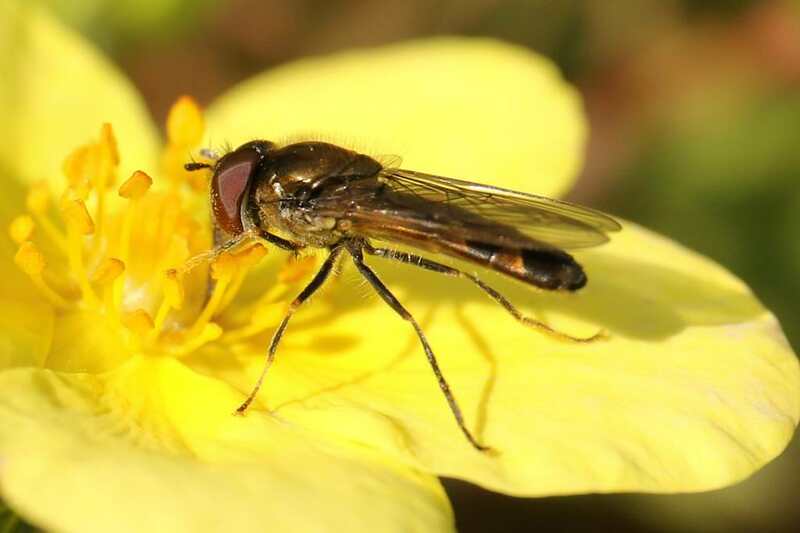 Hoverfly Recording Scheme - View topic - Platycheirus scutatus group? Posted: Sat Mar 17, 2018 5:46 pm Post subject: Platycheirus scutatus group? 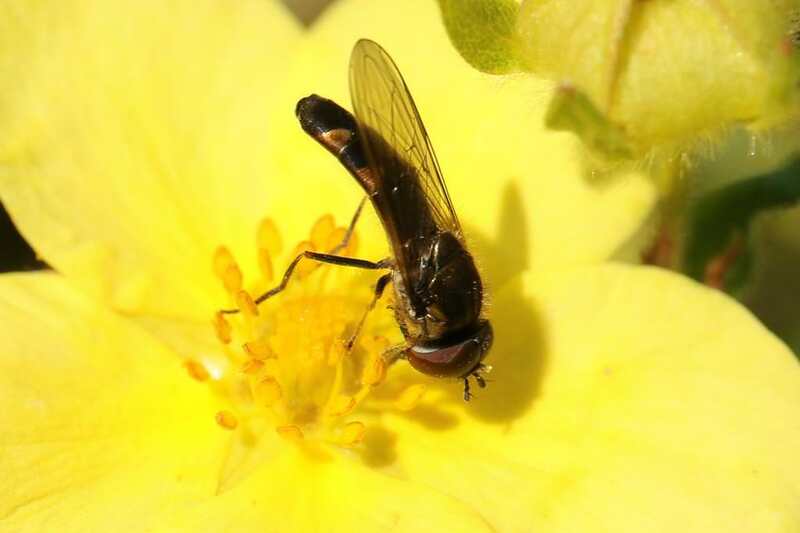 Is this a typical Platycheirus albimanus? I would have never guessed it.